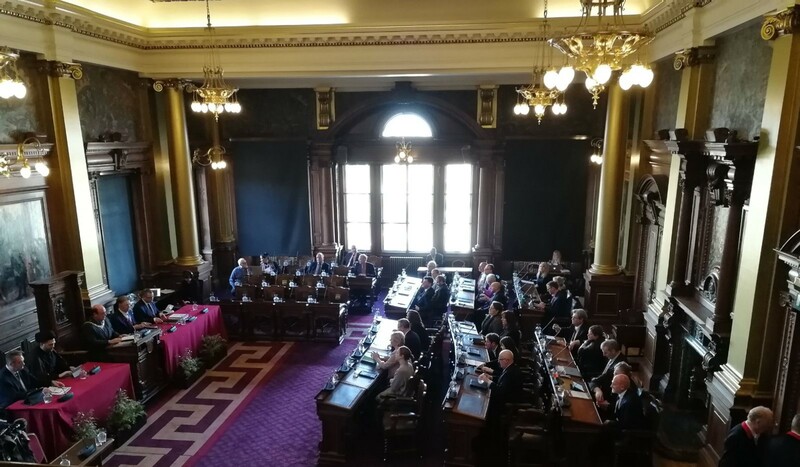 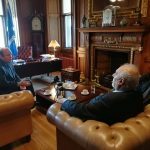 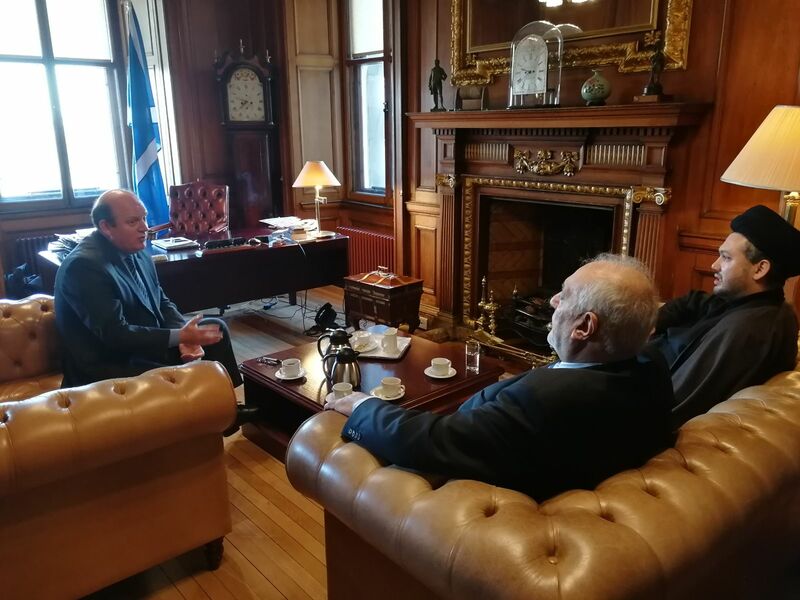 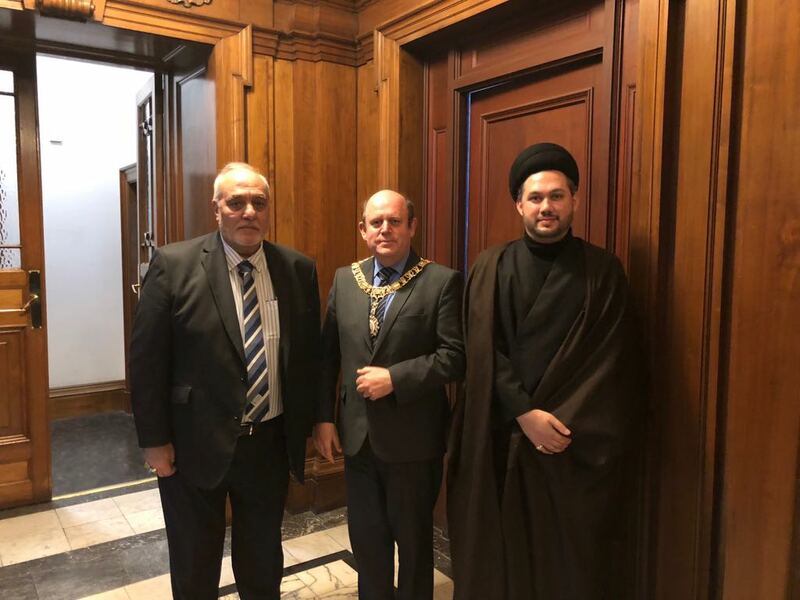 Sayed Razawi, Director-General of the Scottish Ahlul Bayt Society, was delighted to have given a Pause for Reflection at the Edinburgh City Chambers. 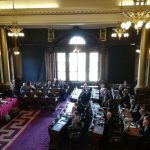 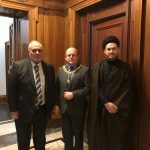 On the most generous invitation of Frank Ross, The Rt Hon Lord Provost and Lord Lieutenant of the City of Edinburgh, Imam Razawi addressed Edinburgh Councillors ahead of the Full Council Meeting which took place on the 22nd of February. 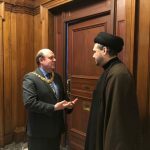 He gave his meditations on edicts of governance as propounded in the letter of Imam Ali written 1400 years ago.